The air force of the eastern-based Libyan army on Friday attacked military camps of the UN-backed government in the capital Tripoli and the western city of Zuwara. 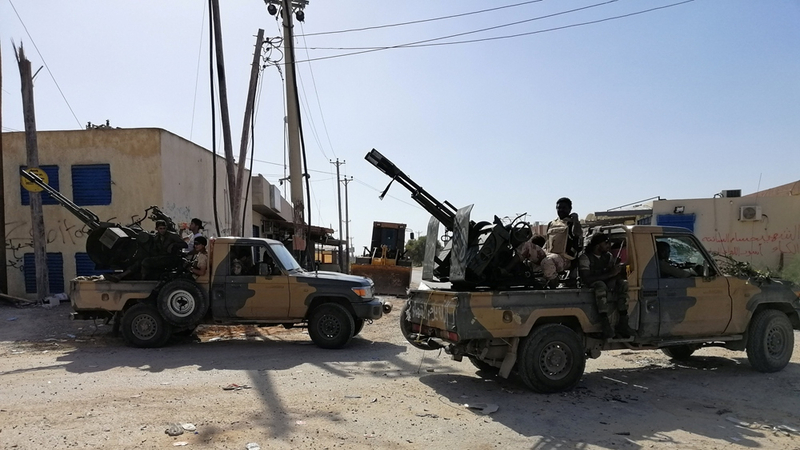 A fighter jet attacked a military camp in the eastern suburbs of Tripoli, targeting a number of military vehicles, Khaled Dardur, an officer of the camp, told Xinhua. The officer confirmed that the attack was carried out by the eastern-based army, adding that the attack caused no human casualties. 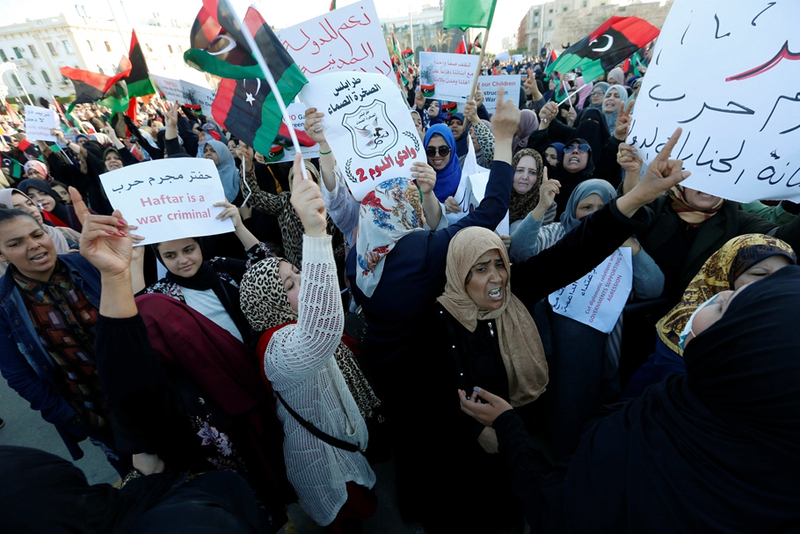 Hundreds of people in Tripoli protested against the ongoing fighting between the UN-backed government's forces and the eastern-based army on Friday. Moreover, another fighter jet of the army attacked a military camp in Zuwara, some 120 km west of Tripoli. 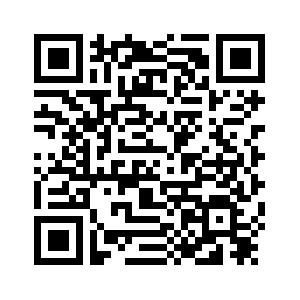 According to the local TV channel Libya Al-Ahrar, the attack injured a civilian nearby. Last week, the army launched a military campaign to take over the capital where the UN-backed government is based.